Forget Hoverboards! Try E Micro One – The world’s lightest electric scooter! Hoverboards, are a funny bunch. Not only do they not really hover (wheels!!! ), they are also technically illegal in the UK. While Boris Johnson may get the law changed, it will take its sweet time. 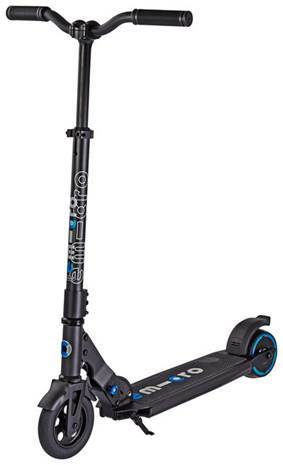 Meanwhile, scooters and electric scooters are not only legal, they offer you the gift of speed mixed with the ease to carry them around with you. Engineered by the award winning Swiss innovators at Micro Scooters – the emicro one is an extraordinary feat of design, providing an unparalleled method of transport for adults. The E-Micro retails for ££749.95. Previous story Do you suffer from a case of Birthmas? Three feels your pain!